The official Soma Eastside Church App connects you to the Soma Eastside Church family and a variety of resources to grow as a disciple of Jesus in the everyday stuff of life. Soma Eastside is praying for the day when every man woman and child in the Puget Sound region will daily see that Jesus loves them, and we love them, through our words and our actions. 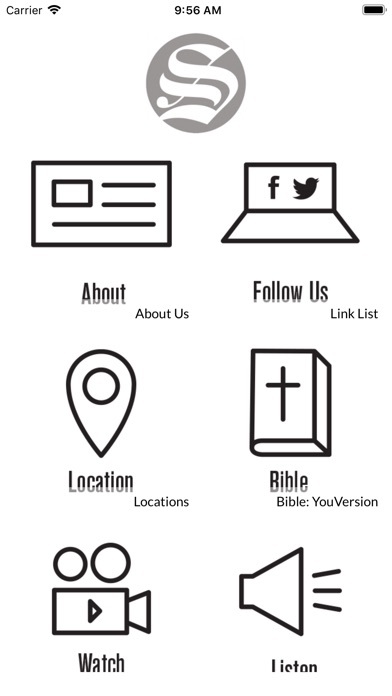 The app will allow you to connect to others in the church through our secure directory, event calendars, worship music, gospel-centered articles, audio sermons, group chats, and more.